There are many ways you can make your periods less stressful and unpleasant and one of the best ones is ElleBox. 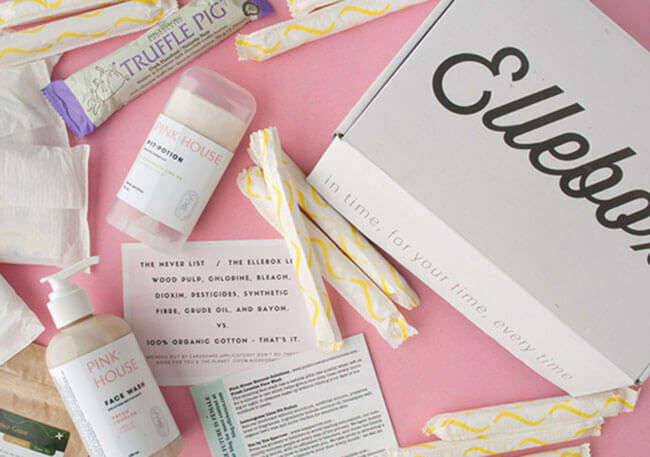 This subscription box service delivers all the basics you need during your period, along with some nice bonus items that can make you feel more comfortable and relaxed. Everything you receive is completely natural and organic because you and your body deserve the best, as stated by the folks behind ElleBox. The monthly boxes contain 20 pads and tampons made of organic fibers, as well as comforting teas, chocolate, and two self-care items. ElleBox makes sure that you receive only products of the finest quality and allows you to enjoy great variety with new wellness brands featured monthly. The boxes are customizable, so you can adjust them to your needs. You can choose between the Essentials and Comfort Boxes. The Essentials box brings you 20 organic pads with wings and applicator tampons, which you can get for only $10. The Comfort box features 20 organic pads and tampons, tea, healthy snacks or chocolate, as well as 2 amazing surprise items for your enjoyment. It costs $35 per month. ElleBox also offers the excellent First Period box, which contains everything a young woman may need during her first period, including a detailed guide, natural deodorant, pads with wings, heat pad, and face mask. This box, which costs only $20, is a wonderful gift for girls who are just entering womanhood. 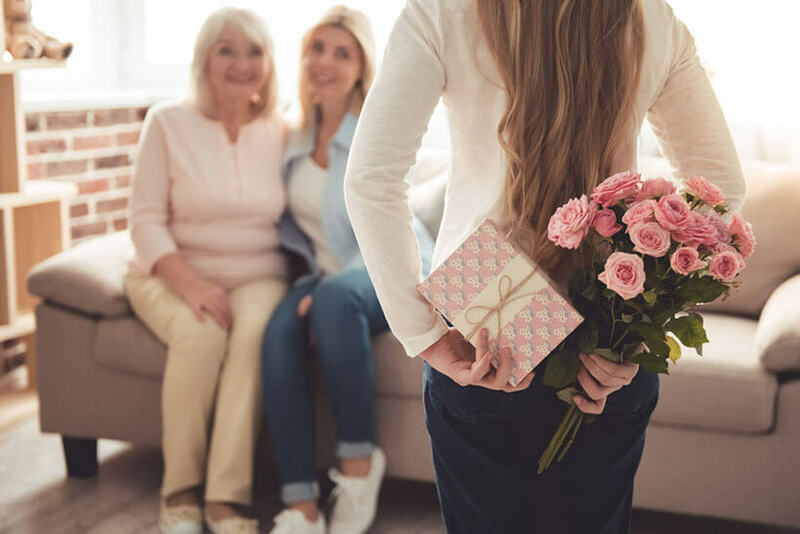 Our ratings are the result of an objective and independent evaluation of ElleBox, generating the final rating that reflects the overall quality of the product. Ratings may change as the service changes. No user reviews yet! Be the first to review ElleBox. 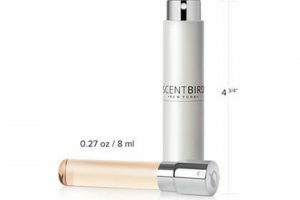 We found 0 verified ElleBox promo codes for April, 2019. There’s no ElleBox coupons or discounts right now.